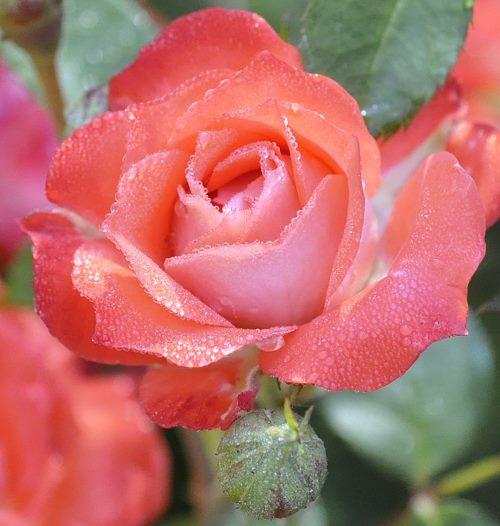 Redwood Empire Miniature Rose is a wonderful combination of peach sherbert and cantaloupe. The roses are perfect little jewels and are wonderful planted amongst lavender. Redwood Empire Miniature Rose has perfectly shaped buds that are ideal for drying or using in fresh crafts like our fresh Herbal Wreath. It would make an excellent addition to our Crafter's Herb Garden Six Pack.